Free Jurassic Images to download. Dimorphodon macronyx with skull bones marked. Dimorphodom macronyx maxilla bone from Lyme Regis Museum. Dorygnathus banthensis with skull bones marked. 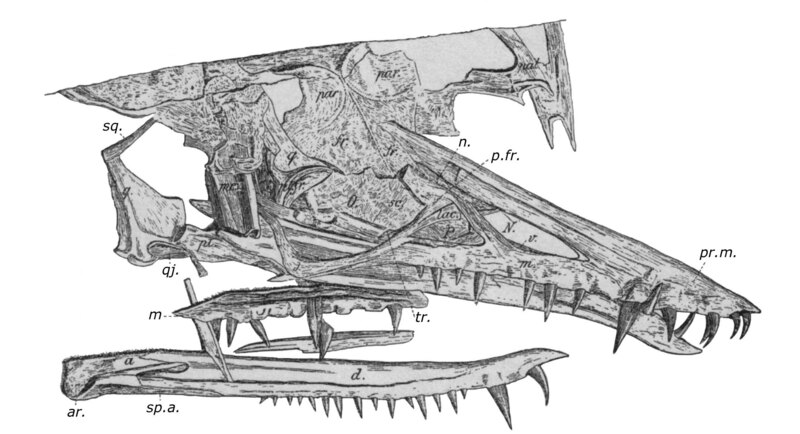 The Zittel wing - Rhamphorhynchus gemmingi. Pterodactylus antiquus - the first described pterosaur fossil. 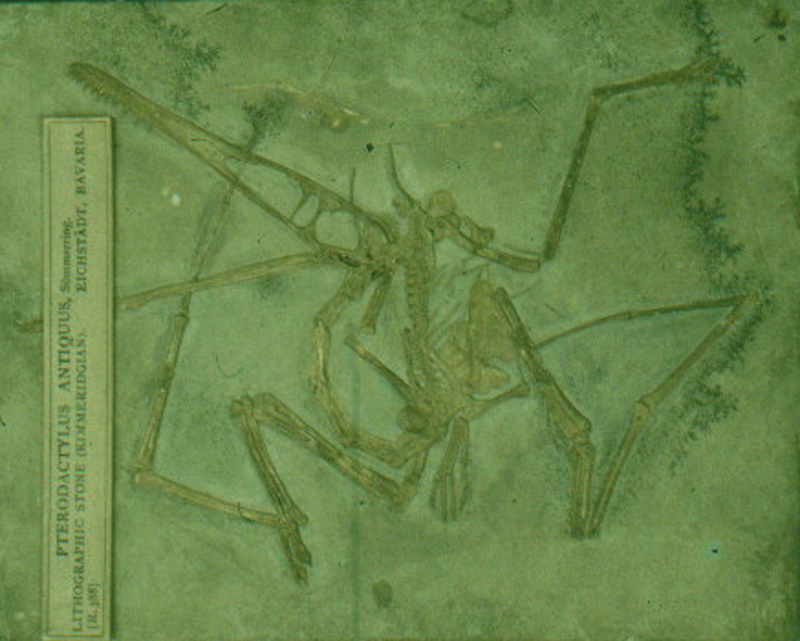 Pterodactyls elegans - juvenile part and counterpart fossil.